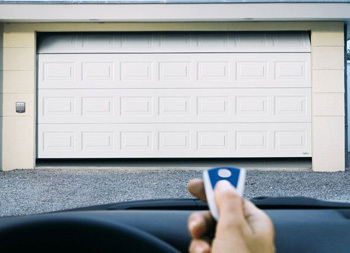 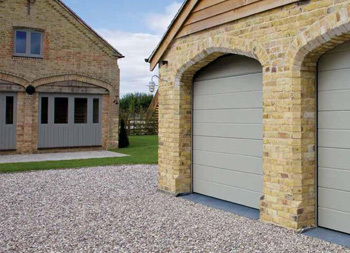 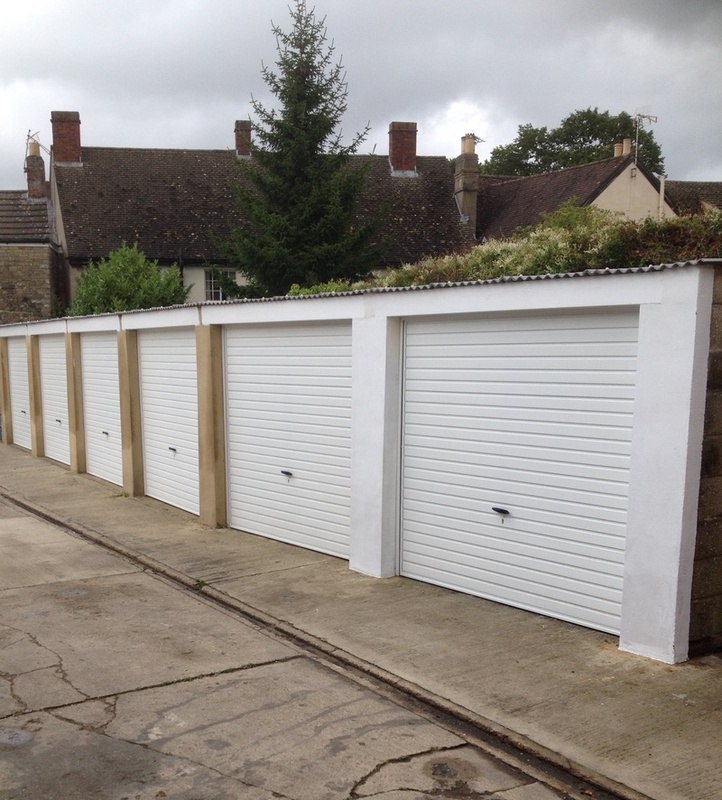 Last year we fitted a new garage door for a landlord in Witney, Oxfordshire. 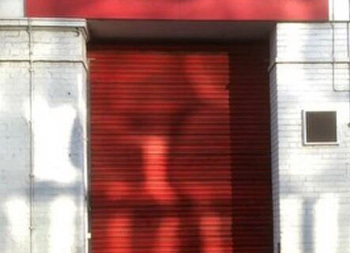 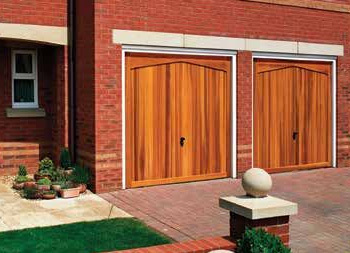 A year on they made the decision to refurbish the garage block and replace all six doors. 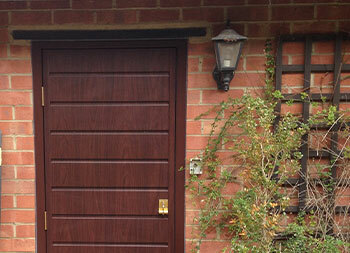 Based on the service we provided last year, we were proud to be asked to complete the installation. 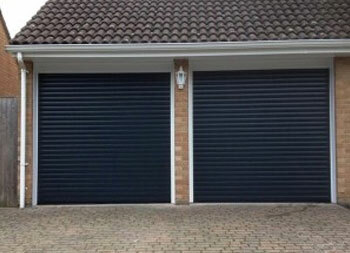 We think they look really smart and hope the tenants enjoy their smart new garage doors! 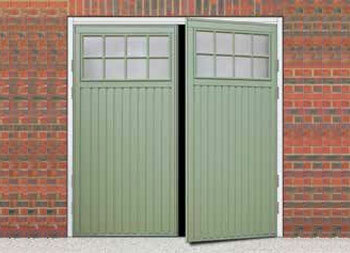 The Naseby starts at only £525 fully fitted and we can provide a discount for multiple orders. 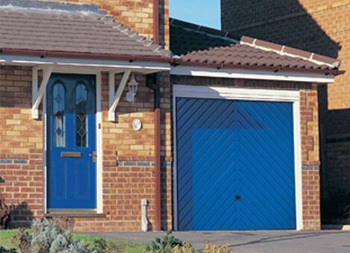 To find out more call us on 01295 272370.